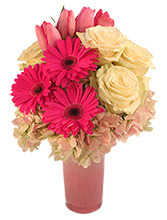 Send this bright and vibrant Colorful Canvas arrangement from FLOWERS ON THE VINE. 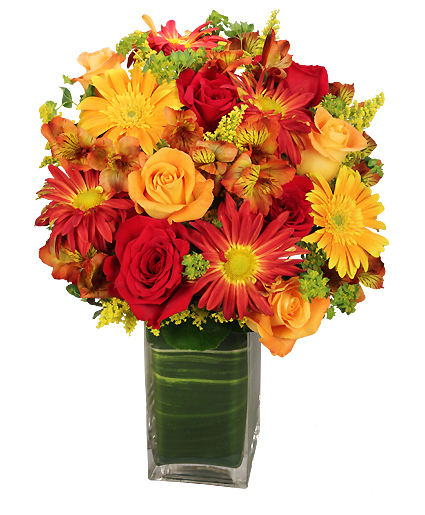 We can help you add seasonal spice to any birthday, anniversary, celebration or family gathering. 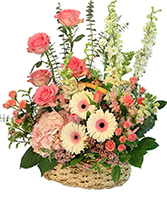 Call our shop or order Denver, CO flowers online 24 hours a day.